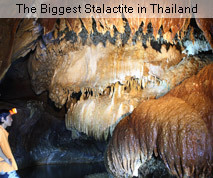 7 in 1 Discovery Caves Program: Amazing wonder cave tour Trip. 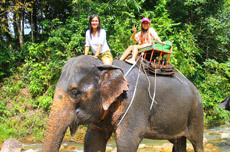 The most exciting and valued of your money for day tour trip, you should not miss this package. 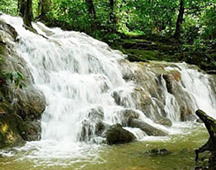 By this day tour you will be able to see the places and pictures which are very difficult to find out, even by searching in the world class search engine like Google. 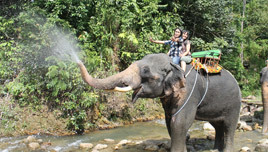 However, before submit the booking, we recommend you to see all pictures and read the brief program. 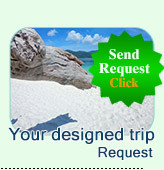 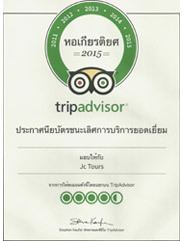 To make sure that you are going to book the right Unseen Thailand Place. 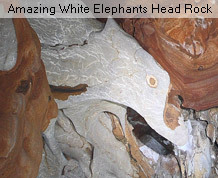 Pung Chang cave is only the one was considered to be the unseen interesting place of Thailand. 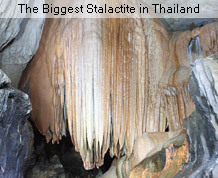 It can amaze you for sure. 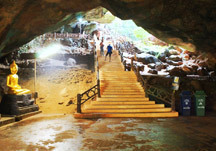 Discovery Pung Chang cave, we must use Bamboo Rafting, Canoeing and Walking into. 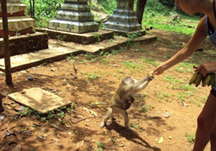 The old highlight caves of every tour route, Golden Monk Cave or Monkey Temple Cave. 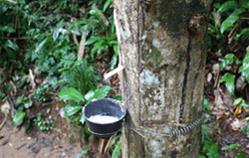 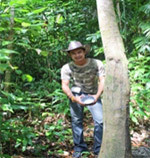 Study to do Ruber Tree Industry, and try to learn it by acting. 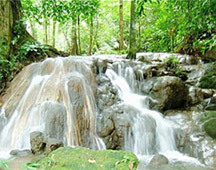 Visit a beautiful and nature waterfall, Manohra Waterfall. 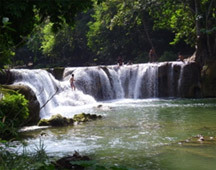 Touch more nature by swimming on Waterfall lake. 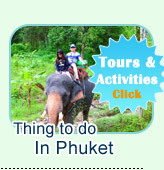 Visit "Baan-Ruen-Thai" the real Thai traditional and see the old furniture in the historic. 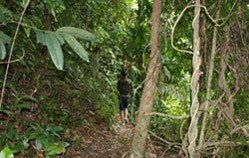 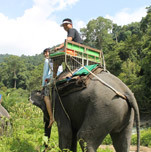 By this package, you are able to take elephant trekking in the afternoon round; the weather is very nice, not too hot for slowly trek.